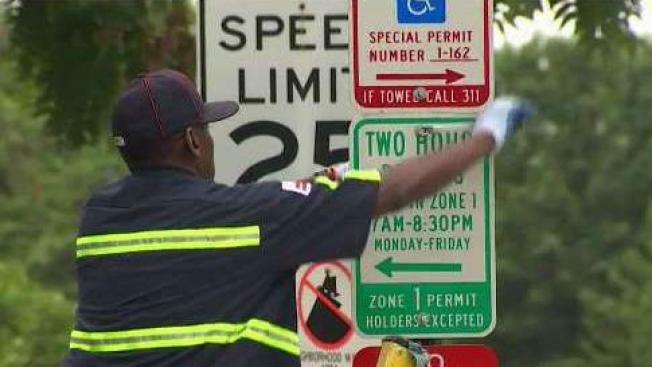 The District is plagued by confusing street signs that essentially force drivers to pull out a spreadsheet to determine if they can park without getting a ticket. Now, D.C. Mayor Muriel Bowser is asking residents to call out offending street signs on social media. Through April 15, Bowser encourages residents to share their sign nightmares on social media using the hashtag #GoodSignDC. The request applies to signs that need to be replaced, as well.